Act Now-Women's March Minnesota-Children must be reunited with their families. 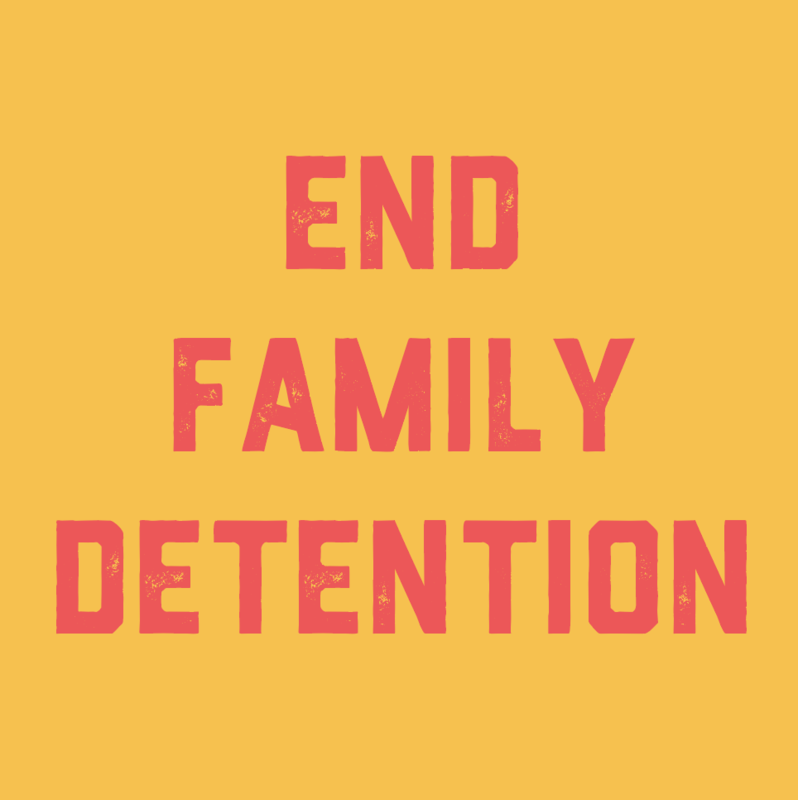 Children should not be in detention centers. Speak out! Call your MoC! Join a Protest! Donate! The Executive Order ending the family separation aspect of the Administration’s “zero tolerance” policy has done little to solve the huge problems created by this administration’s new “zero tolerance” policy, and has brought with it great confusion. For now anyone crossing the border illegally will be criminally prosecuted. However, instead of being separated, parents and children will be kept together indefinitely in detention centers which are already at capacity and are not a healthy or safe place for kids. There are no plans yet for how to reunite the 2,300 separated children with their parents either. Adults and children have been processed by different agencies who have not shared information and some children have been transported to different parts of the country with little transparency. This reunification process will take a long time to sort out, and will rely heavily on NGOs, and for some it may never happen. Reports are emerging of children being mistreated in “shelters” with reports emerging of children being administered psychotropic drugs. Of course, on top of all this, many of these children are dealing with terrible trauma, from situations they are seeking to escape, their journey to the US and now from the process of being separated from their parents. It is a shameful situation. No plans have yet been offered for how to reunite the 2,300 separated children with their parents and children. Adults and children are processed by different agencies who have not shared information, and children are transported to different parts of the country the potential reunification process will take a devastatingly long time to sort out, relying heavily on NGOs. For some children it may never happen. This week in Minnesota: Governor Dayton denounced the Immoral and un-American ripping apart of immigrant families. Yesterday State Attorney General Lori Swanson announced that Minnesota would join other states preparing to sue the Trump administration over the inhumane treatment of children separated from their parents. Families should be kept together. Mass incarceration of families is not acceptable. (Huge amounts of money are being made by the private companies running detention centers and “shelters”). Criminalizing and punishing immigrants who come to the US seeking a safer life is not okay. Make sure you talk to your neighbors and friends about the subject. Contact your Congress people about it. Call or write the Department of Justice (tel: 202-353-1555 or contact them and tell them what you think about what they are doing. Find opportunities to protest this situation publicly over the next few weeks - there will be many events happening (check out our calendar) or you can organize your own. Check out this site to find events happening near you as part of the #FamiliesBelongTogether action. Donate to organizations doing important work with the children separated from their families. We need to send a very strong message to your US Senators and Representatives TODAY – STOP SEPARATING FAMILIES NOW! Call them once, twice, more - tell them what you expect of them - ask them to clarify their position on this issue. Here are some bills they should be supporting - are they? When you call your representative, an assistant will answer. Their job is to listen to what you have to say and pass it on. It is fine to keep your message very simple - they are not going to ask you questions. Be sure to tell them you are a constituent of theirs. Yesterday’s Executive Order came as a result of the intense pressure put on the Administration in the last while. Congratulations! However, It is a small victory and we must keep going.